Our range of products include flange guards and industrial pp hdpe flange guards. We have established ourselves as a prominent manufacturer, exporter and supplier of Flange Guards. 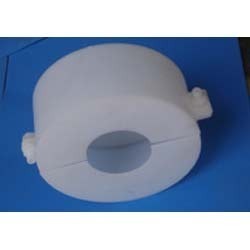 The offered flange guards are highly popular among our customers due to its smooth performance for long period of time. Our flange guards are manufactured with top notch quality material & contemporary techniques. We are giving these flange guards to customers at market rates. Owing to highly driven technical excellence, we are among the recognized manufacturer, exporter and supplier of Industrial Flange Guards. Our offered flange guard is valued for its quality & durability. This flange guard is designed by using supreme quality material & leading techniques. 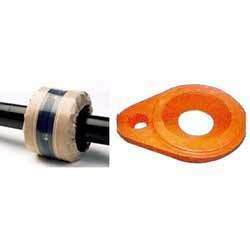 The offered flange guard can be customized in variegated options to choose from. Looking for Flange Guards ?